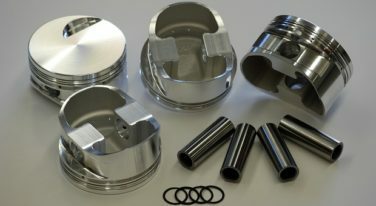 MAHLE Motorsports performance cast pistons offer some advantages over the OE piston. 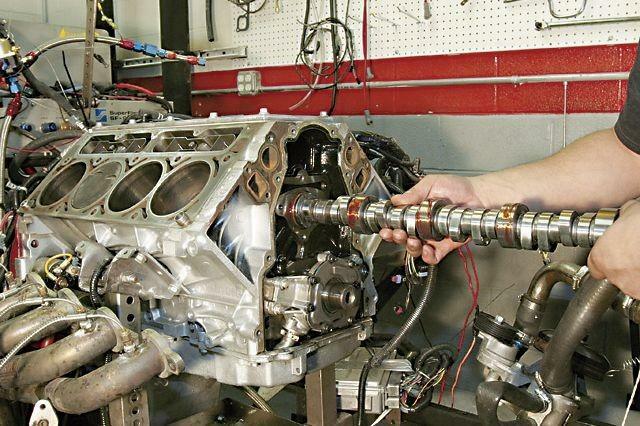 What’s the right piston for a pretty common street and strip car – something you can choose to drive or race on the weekend? 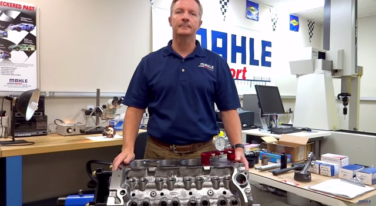 MAHLE Motorsports has evolved from where it started out in the 1920’s, but the core beliefs of the company are still present today. 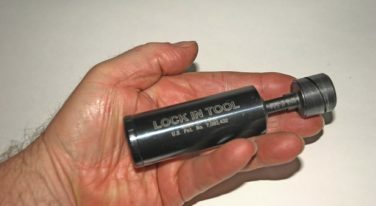 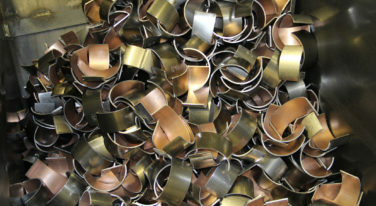 Wayne Scraba takes us through the ABCs of wrist pin locks in part 1 of his two part series. 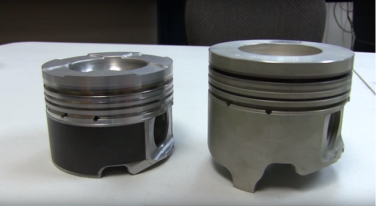 MAHLE gives us some important tips on clearance measurements for your pistons.